The newly created IFF Community Wellness Team will be working closely with the Internet Freedom Festival’s direction and participating groups. Meet your IFF 2019 Facilitators! We are happy to introduce the 2019 Internet Freedom Festival hosts and facilitators, Sharmin Hossain and Ali Gharavi! Community development requires putting the interests of the group above those of the individual, as difficult as it may sometimes be. From multi-faced totem poles to winged mythological creatures, animals have always been used as powerful folkloric elements. 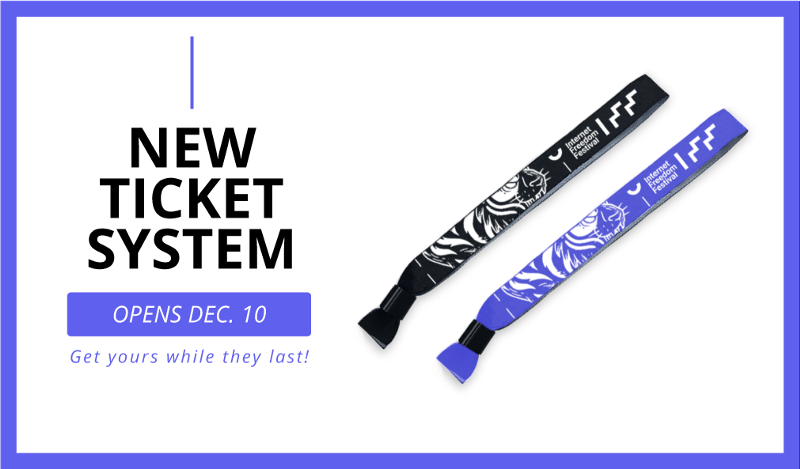 We have implemented a new request-based IFF Ticket system to better provide a safer and more diverse space, and meet the growing demand. Save the Date! ?We’re back in Valencia? The rumors were true! 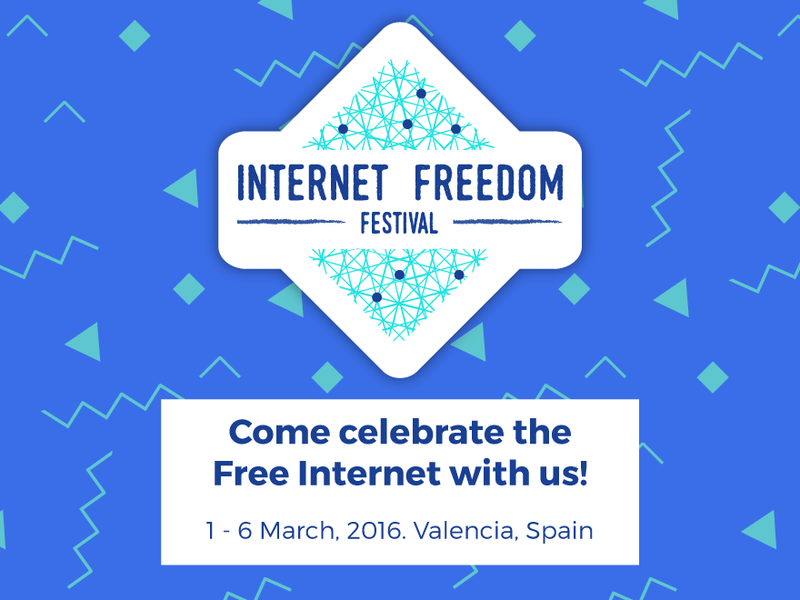 The Circumvention Tech Festival will be back in Valencia (Spain) from the 1st to the 6th of March, 2016. 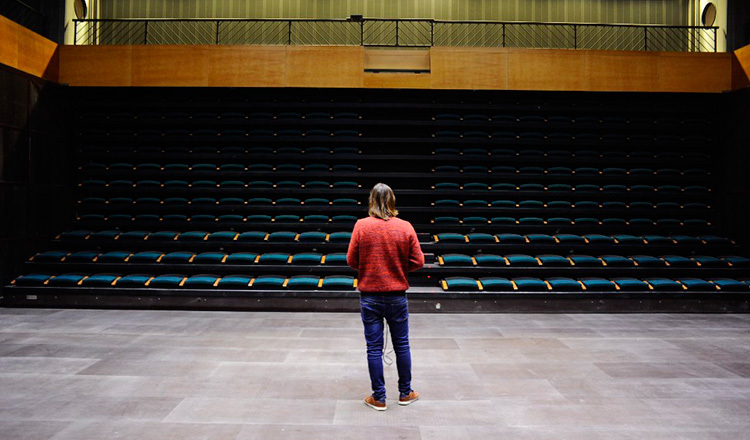 We’ve heard you and implemented your feedback – thank you 🙂 – to try and design an event that is meaningful, productive and –also very important– all around amazing fun times. 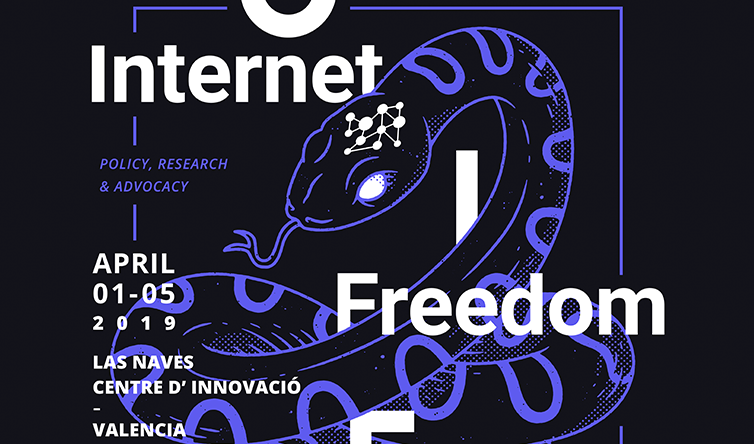 First of all, the Circumvention Tech Festival will, from now on, be known as the Internet Freedom Festival. This name change widens the scope of the festival and makes it easier to be translated in different languages. Also, we will not be hosting huge flagship events, but rather have various tracks that will consist of sessions, workshops and hackathons proposed by participants. Last, but not least, IREX team will be leading logistics this year. Keep in mind that the IFF is a tool made by the community for the community, so please keep sharing your feedback to ensure it’s what you want in an event. Currently, we have the following tracks, but let us know if we are missing any tracks you would like to see represented. They include: 1) Design & Usability, 2) Advocacy, Policy & Fundraising, 3) Community & Communications, 4) Diversity, 5) Gender, 6) Journalism & Media, 7) Training & Best Practices, and 8) Tools & Technology. In addition, we need people to coordinate and help shepherd the various tracks. You will both help select the sessions, and provide guidance to hosts to ensure sessions are collaborative. If you are interested in being a “track shepherd”, please let us know. Having various organizations and groups represented is essential to ensure that we have an event where exchange of ideas and help happens. Monetary contributions are not necessarily a must, you could donate resources – for example your much valued time or expertise. We wouldn’t dream of putting further burden on you because we know how overworked all of you are. We need diverse types of volunteers for a variety of tasks ranging from nightlife coordination, to Internet setup, to crafting a daily newspaper. If you are interested, please reach out to us as soon as possible. Find us on the Internetz! We can’t wait to see everyone in Valencia and together make 2016 the best festival yet. The Internet Freedom Festival Team. 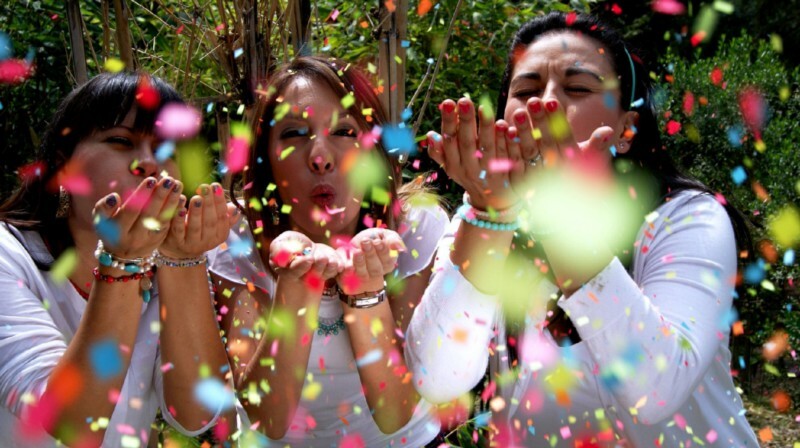 Special thanks to the community members that suggested what icons should appear on the “IFF Confetti Wallpapers”.